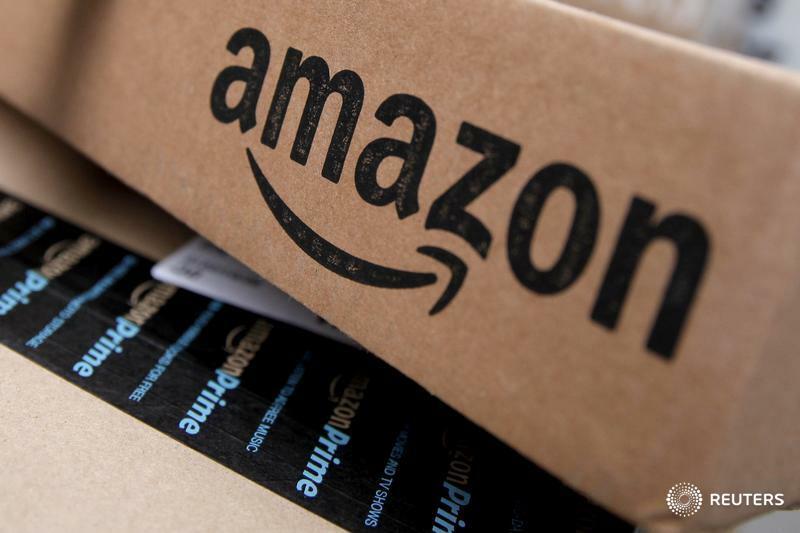 New York (Reuters) — An Amazon.com Inc delivery contractor in New York City has agreed to pay $100,000 in back wages to drivers after making deductions for lunch breaks that the workers never took, the state attorney general's office said on Friday. The company, Cornucopia Logistics, delivers Amazon.com packages and food from Amazon Fresh to resident and commercial locations in the city. Attorney General Eric Schneiderman said in a statement that the settlement will allow short-changed workers, who would often miss meals because of heavy delivery schedules, to receive the restitution. More than 100 current and former drivers, driver's helpers and messengers are affected by the settlement, which the attorney general's office will formerly announce later on Friday. "Delivery workers travel all hours of the day and night and through all kinds of weather to meet tight time frames," Schneiderman said. "They deserve to have a proper lunch break, and when they don't, they certainly must be properly compensated for all of their work." Representatives for Cornucopia Logistics and Amazon did not immediately respond to a request for comment. According to New York state labor laws, employers are required to pay workers for all hours worked and provide periods for meal breaks, typically a half hour. Under terms of the settlement, Cornucopia must designate an internal officer to ensure labor law compliance as well as provide the attorney general's office with quarterly reports and payroll documents, the statement said. Amazon announced on Thursday an expansion of its Amazon Fresh service to Chicago and Dallas. In addition to New York, the food delivery service already operates in Virginia, Boston, California and Pennsylvania, among other locations.